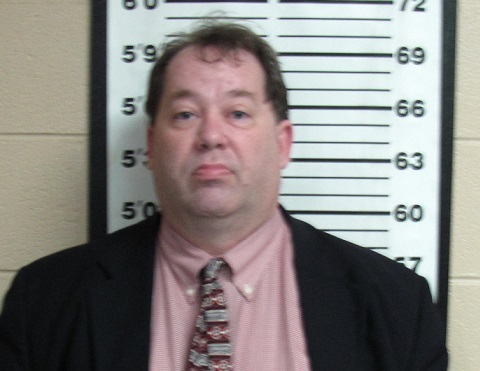 NASHVILLE – An investigation by agents with the Tennessee Bureau of Investigation has resulted in a Cannon County attorney pleading guilty to theft and agreeing to disbarment for at least five years. At the request of then-16th District Attorney General Bill Whitesell, TBI Special Agents began investigating Dale Peterson on July 16th. Peterson had been an attorney representing the Riverside Center medical facility in Woodbury. The services he provided included filing documents and paying filing fees on behalf of the facility. During the course of the investigation, agents learned that between March 2012 and July 2014, Peterson stopped filing documents with the Cannon County Clerk’s office and kept the filing fees for himself. As the investigation began, Peterson admitted his role in the theft and assisted agents in returning files to the Clerk’s office. On Thursday, Peterson pled guilty to Theft over $1000 through a criminal information plea. He agreed to be disbarred from the practice of law for no fewer than five years and to pay restitution in the amount of $20,551. Peterson was booked at the Cannon County Sheriff’s Department after his court appearance.